The rain had stopped and the sun was coming out. And Ava knew that meant one thing... A RAINBOW! And not just any rainbow — this was the most beautiful rainbow Ava had ever seen. She wished that it could stay up in the bright sky forever. 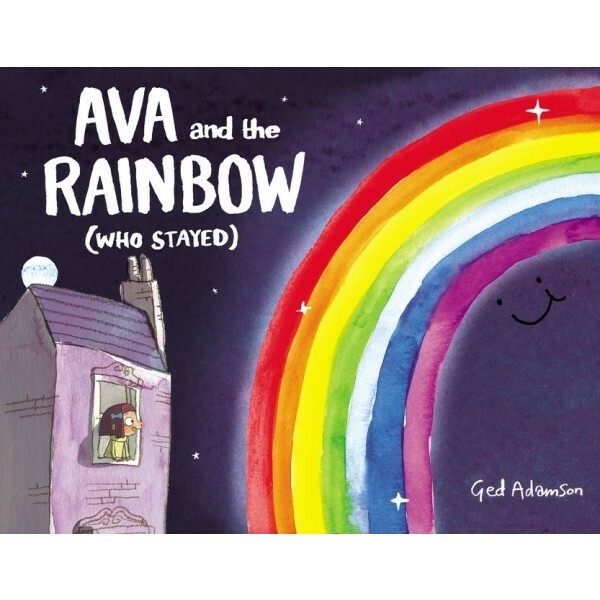 When the rainbow was still there the next day, and the next day, Ava realized it was true — the rainbow had decided to stay! Everyone loved the rainbow as much as Ava. And she was happy. 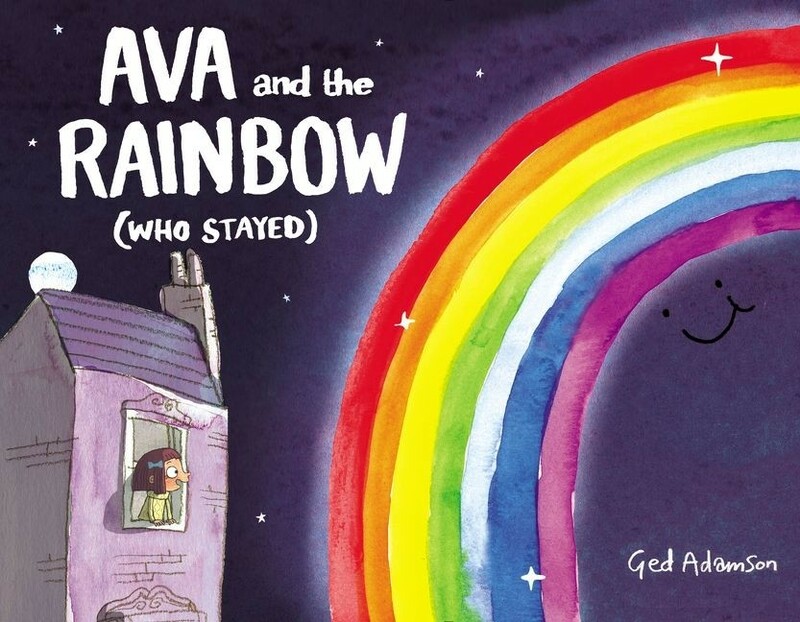 But when people start to lose interest in the rainbow, Ava learns that sometimes the rare and special things in life are the most valuable and precious of all.